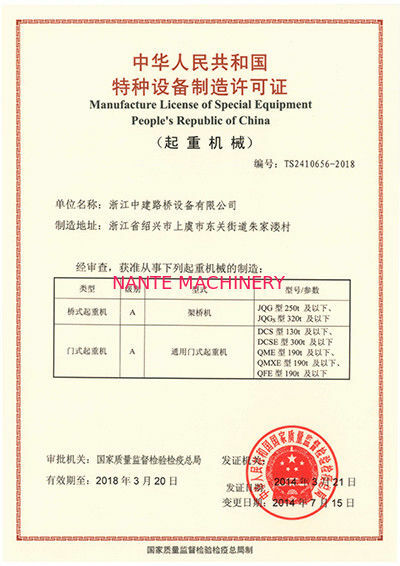 Quality Control - SHAOXING Nante lifting eqiupment Co.,Ltd. 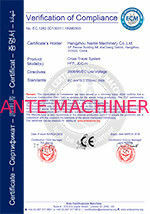 Quality concept lies deeply in our blood. 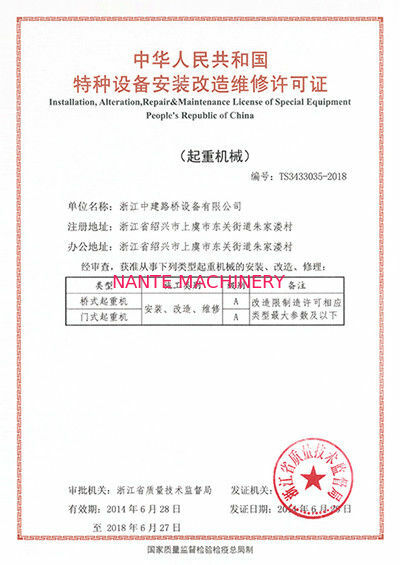 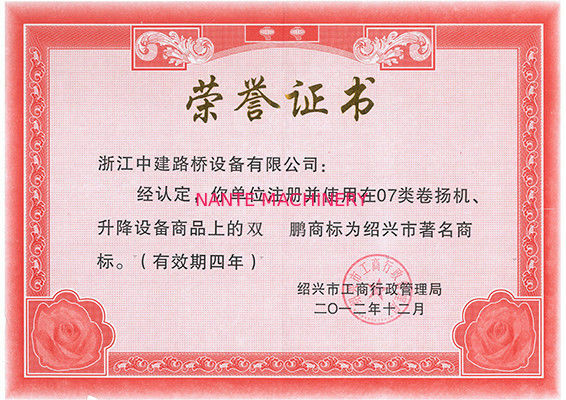 We are awarded Class-A (Top) license of specialized equipment manufacturing and repairing officially by China’s State Administration of Quality Supervision, Inspection and Quarantine. 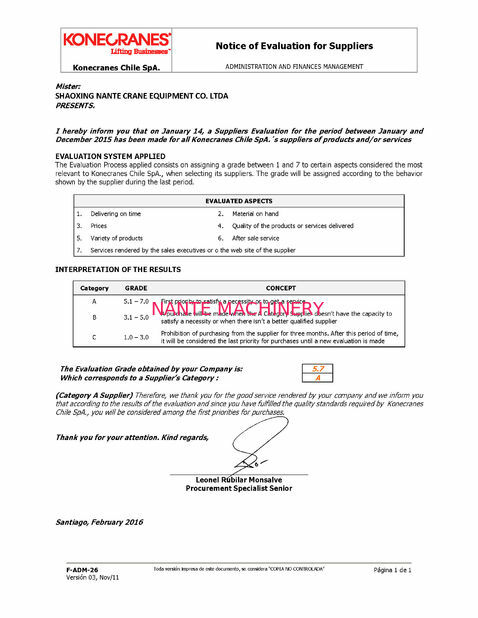 All of our deliverables have been certified against ISO9001-2008 quality management system. 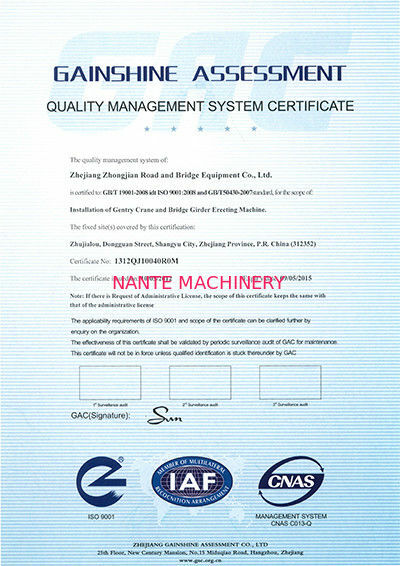 Streamlined quality management system ensures overall control over material purchase, production, assembly, transportation, and installation. 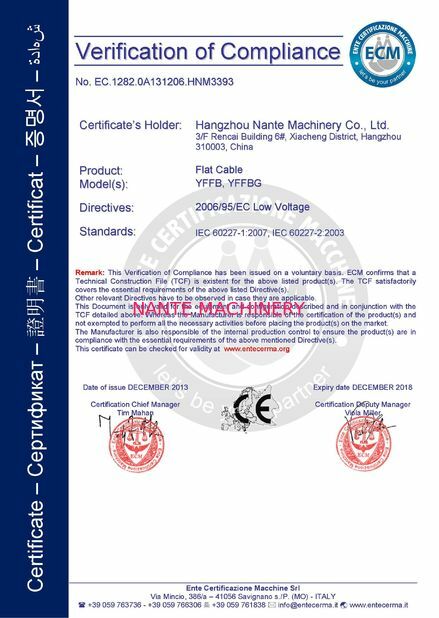 We want to make sure that we always deliver high quality products to our customers. 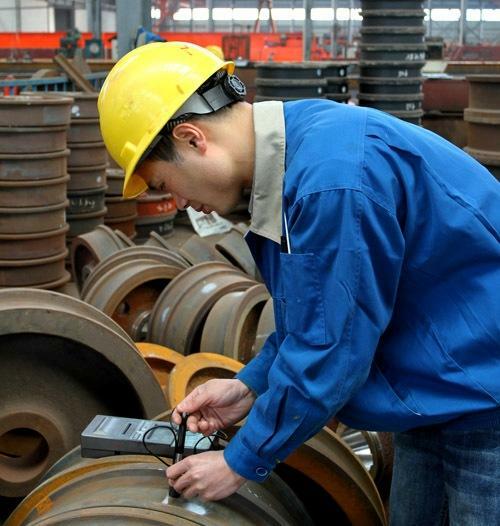 We are equipped with testing equipments and facilities required for quality control. 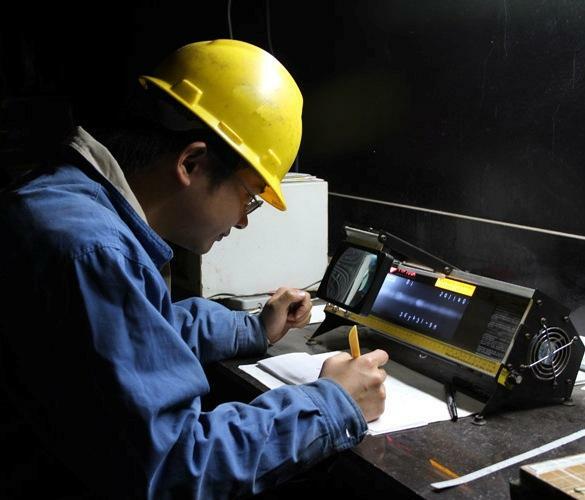 Our quality control team includes qualified NDT staffs and welding engineers. 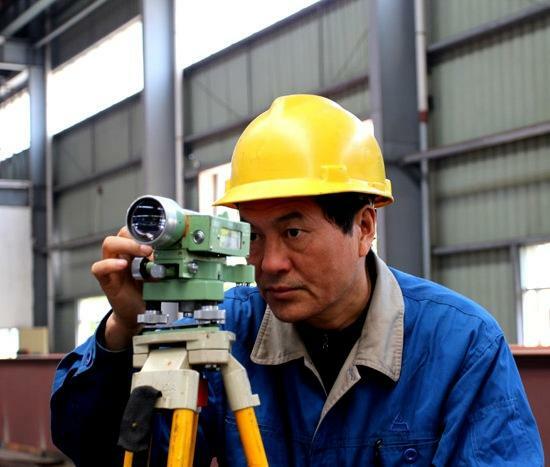 Furthermore, we hold regularly quality control training sessions and activities to improve working performance and product quality.